Crf450 2013 Template by Thom349 Update! 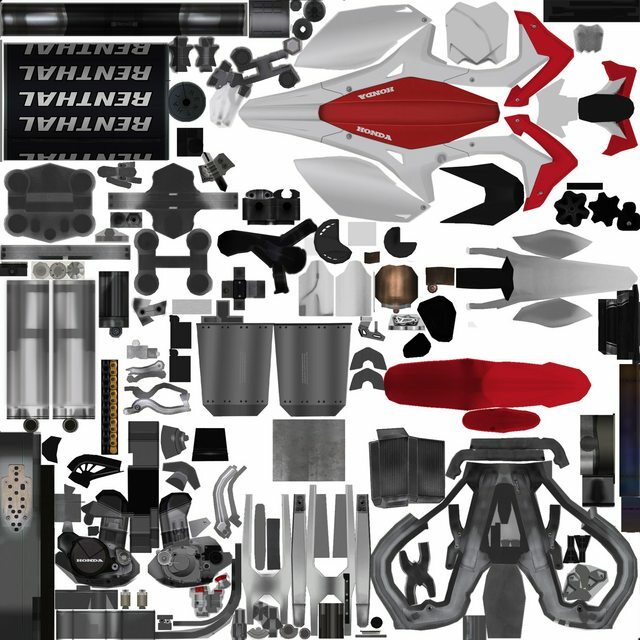 I downloaded the Crf450 Stock Template by Thom349 and i was wondering there were no Stock Exhausts and al the Muscle Milk Decals and Plastics were selected. So i updated it with Stock Exhaust and Stock Decals if you open it! So i didn't rip it, only updated it! 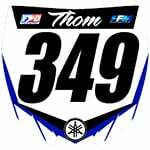 Re: Crf450 2013 Template by Thom349 Update! Use this one to update then! Then stays everything on stock! How come there is no stock graphics in this template? Would I be able to get the stock graphics from somebody? thanks. i actually have the stock, gonna remake the yoshis, gonna make some fmfs, and i already have 4 different PC TI-5 made. ExtremeManiac wrote: i actually have the stock, gonna remake the yoshis, gonna make some fmfs, and i already have 4 different PC TI-5 made. You going to release these eventually? Cause that would be awsome! Yes, I will eventually i have the 2010 yz250f with 15+ different exhaust systems for it as well and im working on the adding more exhausts fopr the crf250r as well. anyone know where i can find a cutout for the 2013 crf450? Is that you know how to use a. Psd file? Because I put my graphic Honda Muscle Milk 2013 but just deselect it and select plastic color, and if you want stock template take the original by m121c! Yannick van vugt? i was the guy who sended you this png file with the stockpipe placed in the right place. Thanks for saying you did it..